How can a personal trainer help you? We help you find the perfect personal trainer to suit your schedule, your needs and address your fitness goals. Our aim as a team is to push your mental and physical performance further and help you pull your full potential quickly and safely. Whether it is fat loss, muscle building, athletic performance or injury rehab we have the expertise to meet your needs; Your training will revolve around your personal lifestyle, making incremental changes that impacts exponential transformations. At UFIT, we understand it is about you - it is personal. Why should you use a Personal Trainer? We all live in a fast paced environment trying to balance our work, family and lifestyle with our health not always being at the forefront where it should be. Whether your time poor or wanting to redirect your fitness goals, you need a personalised programme to recover your health goals. It all drills down to excellence, passion and ethics of your personal trainer and how they can understand you and help to motivate you, making your goals their personal mission. At UFIT, our trainers get personal - in a good way. We’re an independent fitness provider from Singapore dedicated to building our clientele's personal brand of healthier lifestyle for the long-term. The core of our business is dedicated to personal training where we’re more than just training - we educate, support, deliver results and build long-lasting friendships part of a wider, infectious community of like-minded individuals training hard towards their personal goals. We’re here in person to help you achieve your personal results of training to build into a longer sustainable journey ahead, more of a marathon we would say than a quick sprint. You will be equipped with everything you need to know from the vast sea of knowledge of proficient trainers to help you get there with understanding your body and lifestyle to guiding you on a personalised programs armed with your motivational preparations to nutritional intake. With UFIT, once you’ve taken the first step – you’ll be hooked. We pride our personal training competencies on our personal trainers passion, qualifications and experience they have attained from guiding the health journey of thousands in Singapore to ensure you’re going to achieve your fitness goals. 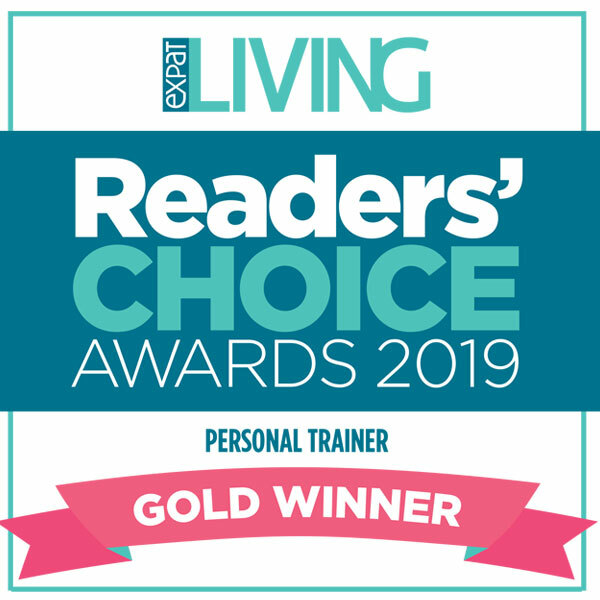 Every single member of the team personally brings something unique which enables us to select the best personal trainer suited to your requirements. We stand apart from your commercial gyms and provide you with the knowledge and expertise of our personal trainers, who are truly exceptional and inspirational. They lead by example pushing their mind and bodies each and every day to the best they can be – we all have goals, why not take the journey with them? To take advantage of the trainers you don’t have to be a certain level of fitness, a gym junkie, body builder or know how to lift weights. Whilst we have the space for athletes to reach their potential, our gyms are also designed for the everyday person. Let us provide you with the tools to help you get fitter, leaner and stronger. We specifically don’t set our personal trainers any sales targets, which makes sure we hire personal trainers who are passionate and dedicated to delivering the best results for their clients! 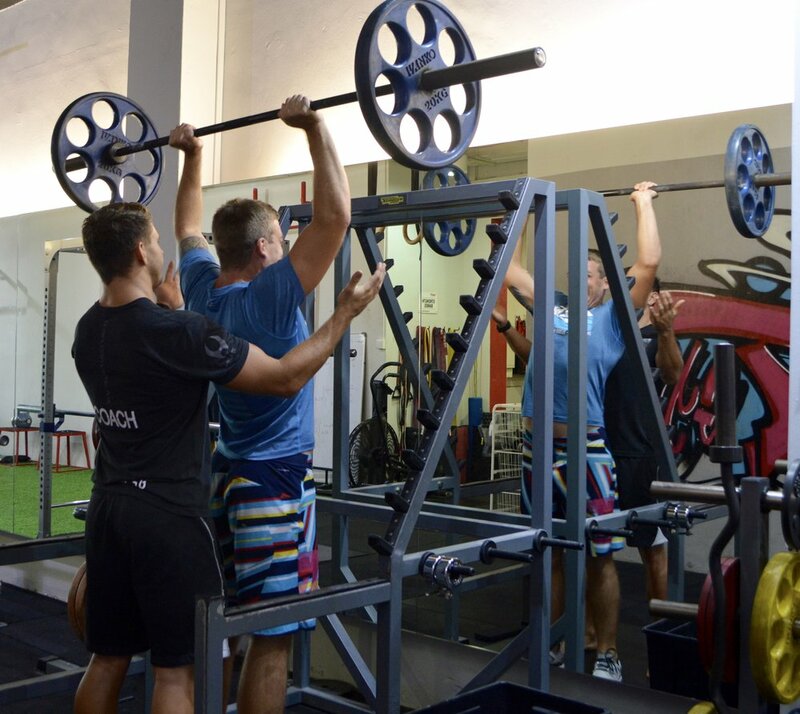 how much does it cost to train at ufit? Our personal training rates vary according to the coaching grades. We do offer multiple packages of personal training to best suit your needs and budget. With UFIT, we discover your personal brand and train your mind, body and lifestyle. To make sure this is the right place for you we provide a Free Personal Training session for us to learn about your goals, your current exercise program, experience our facilities and introduce you to the team. Change your life for the better, with no more waiting for tomorrow, start today and join UFIT. What happens if I am returning from injury? We work collectively with our team of Physiotherapists at the UFIT Clinic to ensure that your journey to recovery is safe, effective and provide you with the necessary platforms to get you back to full health. Our Personal Trainers also work collaboratively with our specialised Nutritionists and Physiotherapy team at the UFIT Clinic if we feel our clients need further guidance and expertise. See our success stories right here.